A vlog about dogs. 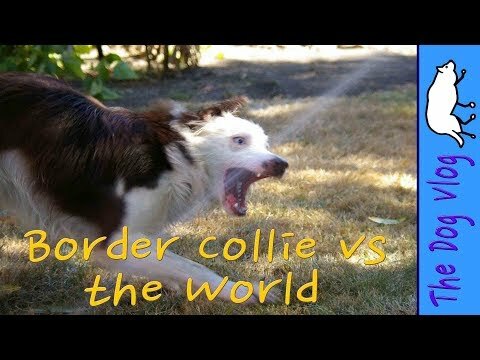 Quirky Border Collies who paint, act and occasionally stir up trouble. Dog tricks, dog behaviour, tips, training, health: All things dog. My dogs have had health issues (epilepsy is one) and behaviour challenges, so I've adapted our lifestyle and learned about effective, science based forms of dog training. Your dog, whether sweet, excitable, mischievous or extra smart, has something to teach you. A challenging dog challenges us to learn more! I hope this vlog inspires you to understand and interact more with your amazing dog!